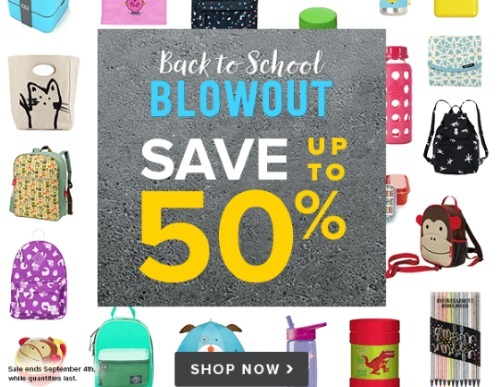 Well.ca has a Back To School Blowout Sale on now! Save up to 50% off select items! Also, save an extra $10 off any $40 order with our exclusive promo code CDDSEPTEMBER (for new customers only). Sale ends September 4, 2016.